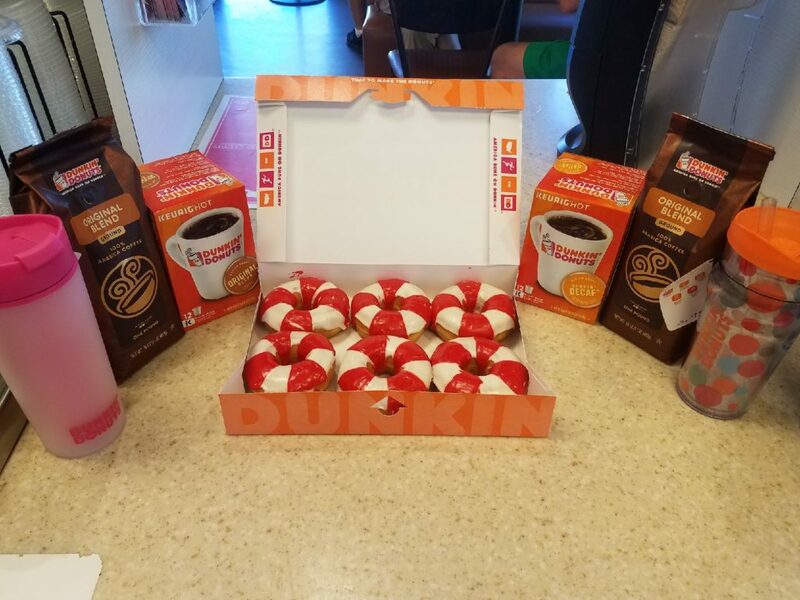 Dunkin’ Donuts helping to spread #WaterSafety message during May – THANK YOU! 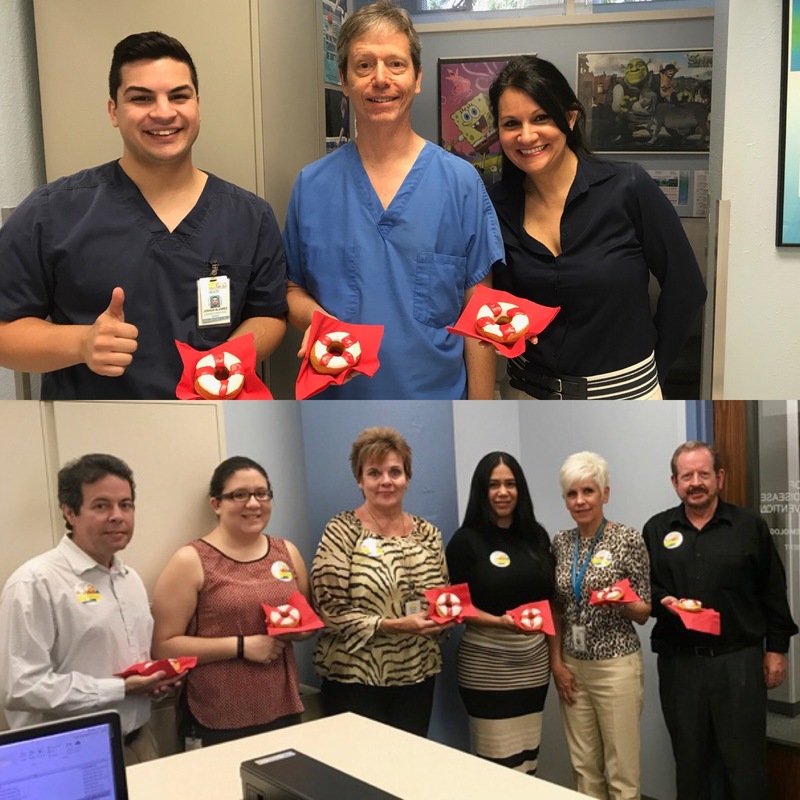 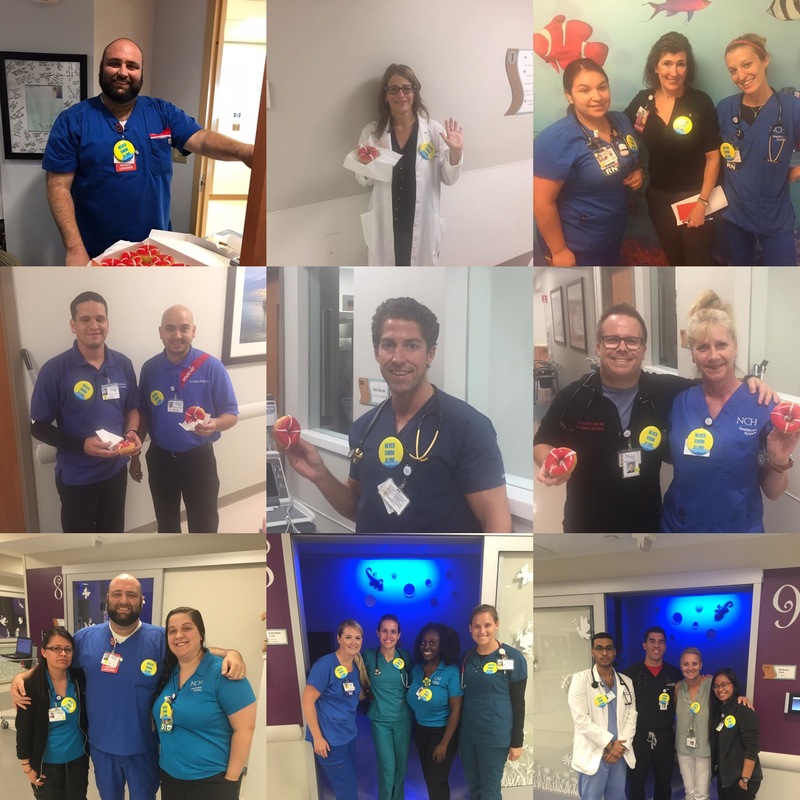 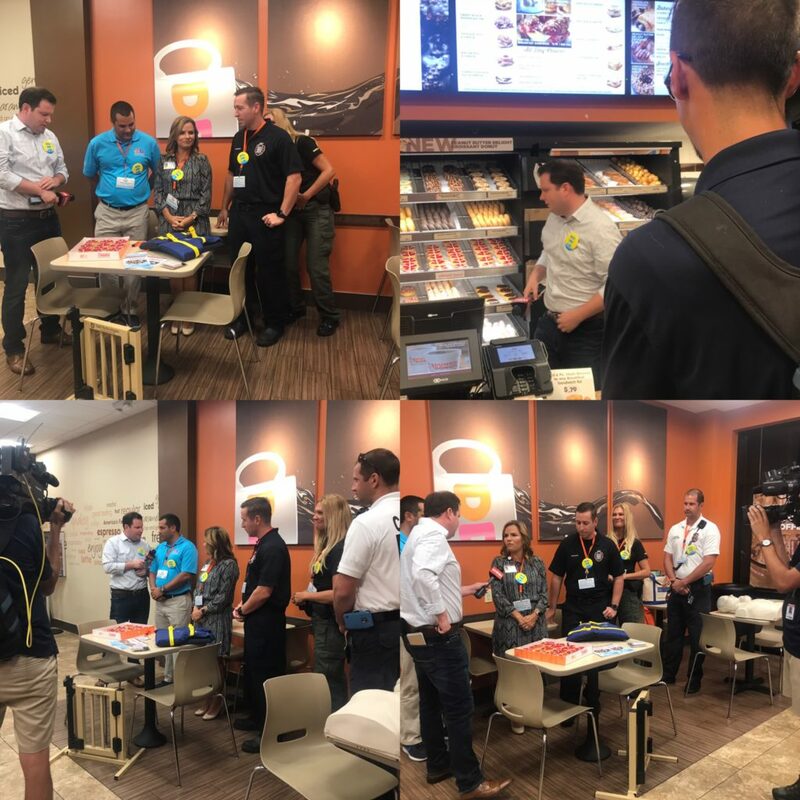 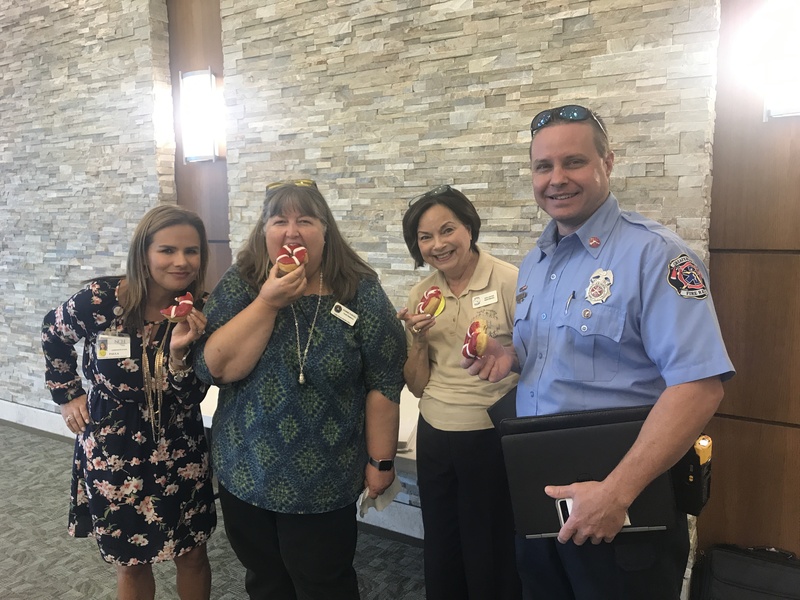 Thank you so much Michael and Kassie Koroghlian, Dunkin’ Donuts franchisee owners, Patricia Moskol, Community Relations Director Koroghlian Network Naples Donuts LLC DBA Dunkin’ Donuts for partnering with us to raise awareness on water safety during the month of May. 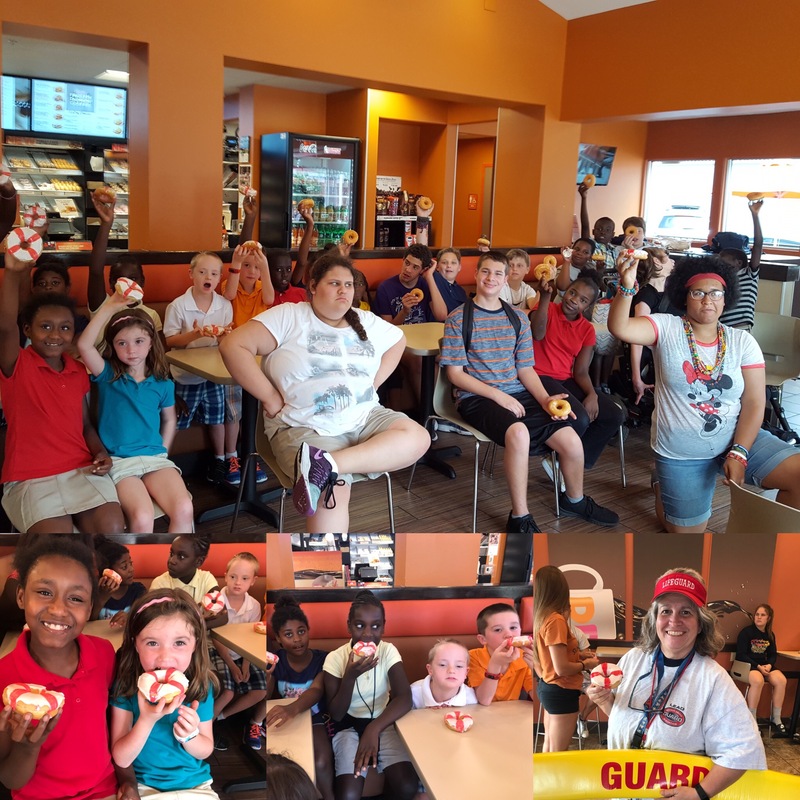 Dunkin’ created a costumed Lifesaver donut during the water safety month. 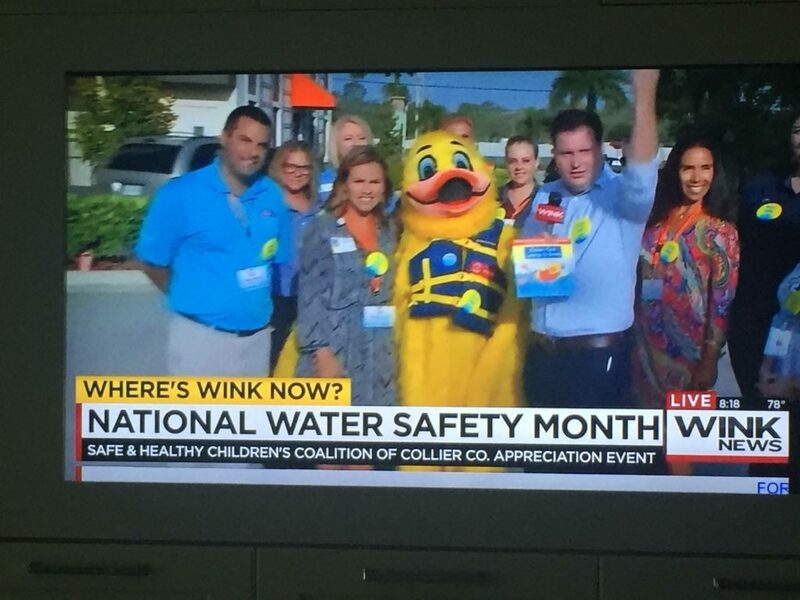 It’s to remind parents of the importance of water safety and to teach their children never #swimalone!